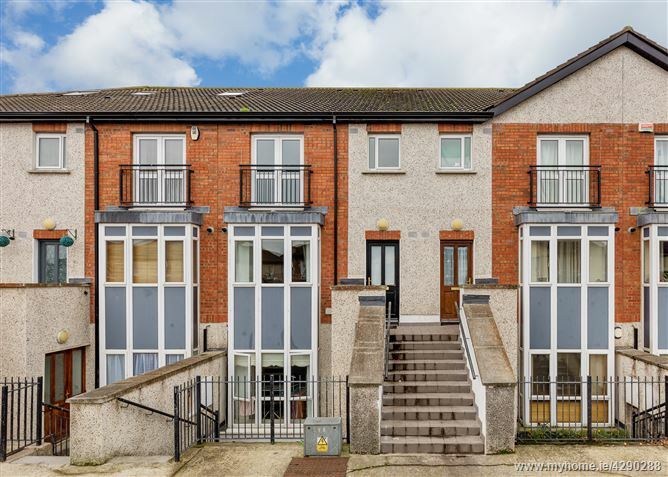 Mason Estates are delighted to bring to the market this three bedroom duplex in the highly sought after Lanesborough Development in Finglas. 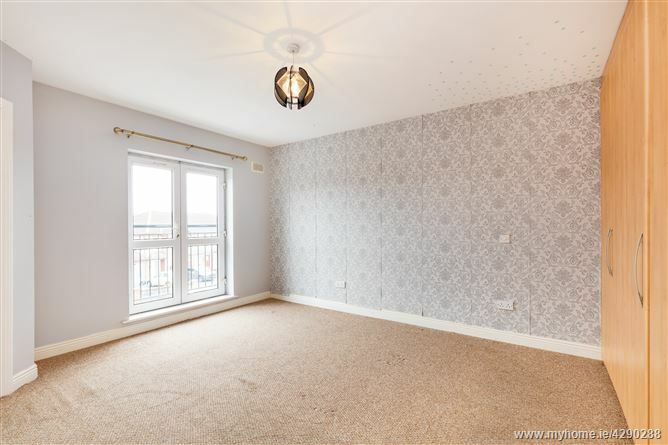 This property is within easy reach of Charlestown Shopping Centre, IKEA, local schools, and is within easy access to the Airport and the city centre. The apartment comes in excellent condition throughout with gas fired central heating, double glazed uPVC windows, and a designated car space. 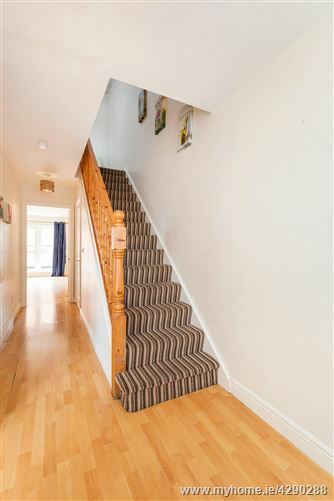 Accommodation comprises of an entrance hall with guest toilet, kitchen/breakfast room, living room and a balcony. Upstairs there are 3 bedrooms with master ensuite and a bathroom. 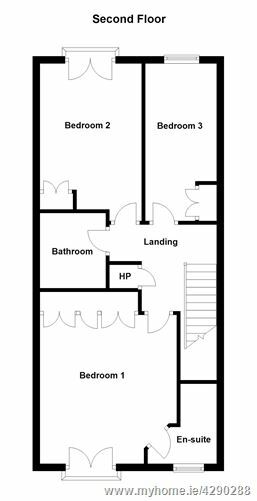 This would make an ideal investment property or an ideal starter home for a first time buyer. Viewing is by prior appointment. •	Walking distance to Charlestown Shopping Centre. •	Would suit an investor or a first time buyer. Entrance hallway with laminate flooring and guest toilet. 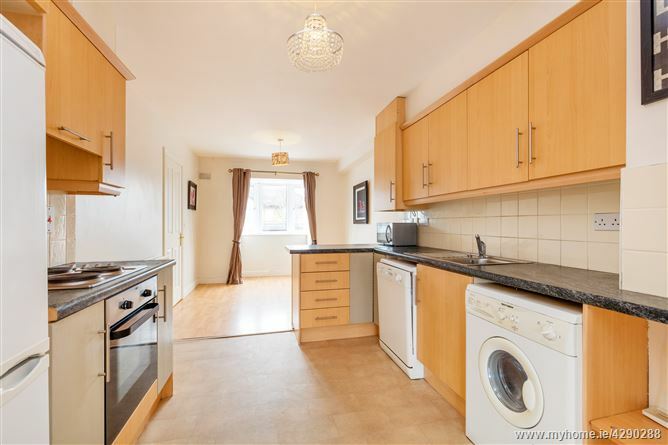 With laminate flooring, floor and eye level kitchen units, integrated electric cooker/hob/extractor fan, stainless steel sink unit, tiled splash back and plumbed for washing machine and dishwasher. 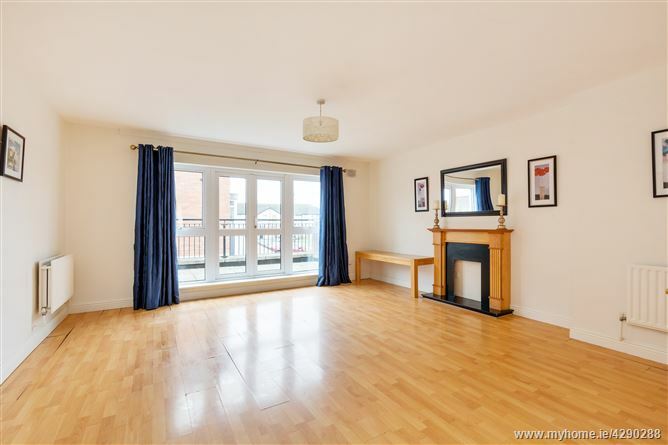 With laminate flooring, mock fireplace and door leading to west facing balcony. With walk in shower with “Mira” electric shower unit, wash hand basin and w.c. 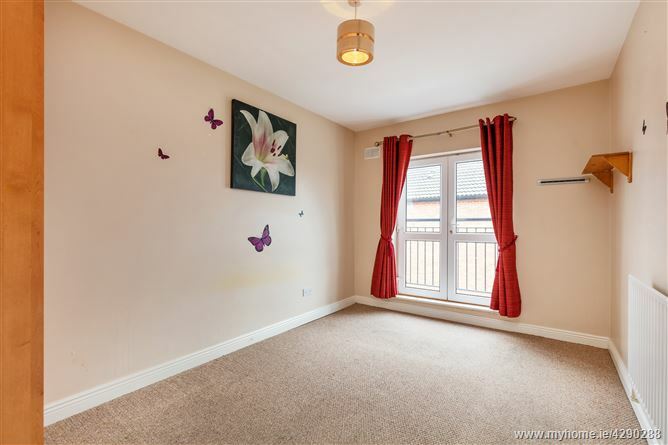 Double bedroom with built in wardrobes and small balcony. Single bedroom with built in wardrobes. Bath with thermostatic shower unit, wash hand basin, w.c., and partially tiled walls. •	Double Glazed uPVC windows. From the city centre travel out the N2 until you come to the exit for Charlestown Shopping Centre. At the Centre travel straight ahead until the roundabout. Take the third exit off the roundabout in to Lanesborough Estate and continue on Lanesborough Road and take the second left onto Lanesborough Avenue. Continue up the road and take the second left onto Lanesborough Drive/Court and the property is on the left hand side marked with a Mason Estates sign.